Bushfires NT exists to help protect life, property and the environment from bushfire, and is the lead government agency for rural bushfire management in the Northern Territory. 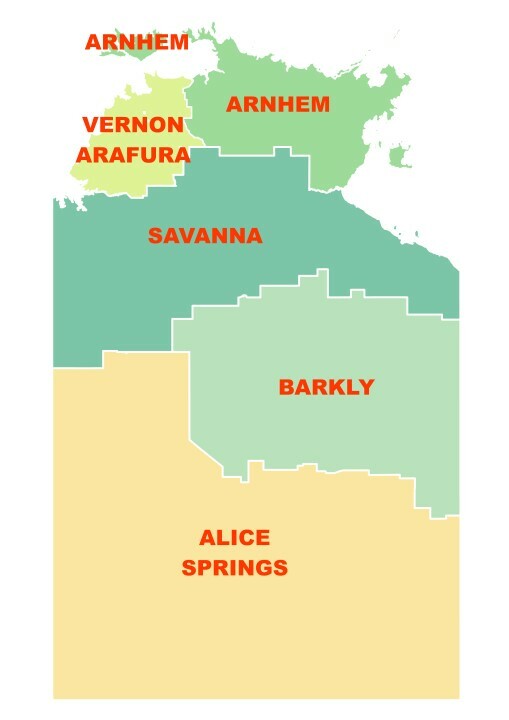 Under its jurisdiction, there are five fire management zones in the NT – Vernon Arafura, Arnhem, Savanna, Barkly and Alice Springs. Bushfires NT works with landowners and the wider community to manage bushfire in the Northern Territory by providing support for mitigation, management and suppression activities, and by coordinating landowner and volunteer participation in response to significant fires. Bushfires NT also supports over 500 active volunteers in 22 Volunteer Bushfire Brigades across the Northern Territory by providing training, vehicles and operational funding.